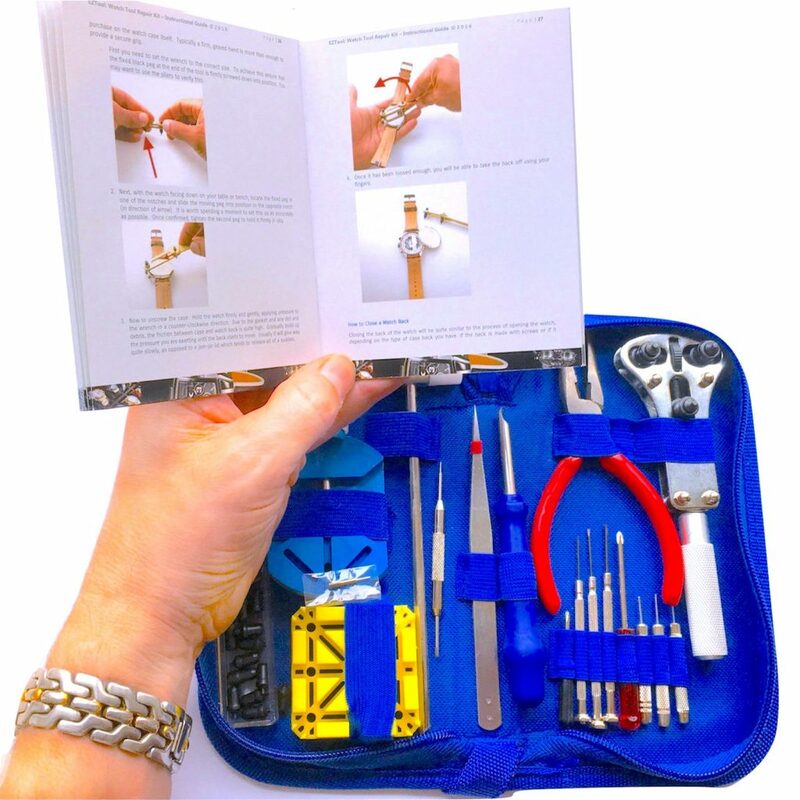 Home » Watch Repair Tools » What Does a Watch Repair Kit Contain? What Does a Watch Repair Kit Contain? This is an important tool that enables you to maneuver the tiny spaces inside the watch. With this tool, you will find it easy to cut wires and re-position loose screws. How to use- Hold it with one arm and squeeze the arms of the pliers for easy cutting. Different watches have different case designs, which means you need the exact case opener for an easy opening and closing procedure. A 2 pin and 3 pin openers are common tools to find. However, there is the 10 sided case wrench and the Horotec’s mini case opener, all of which are quite handy if you have a modernly designed watch. How to use: hold it firmly with one arm, twist it anti-clockwise and unscrew the back case. This is one of the most important tools that help you remove the watch’s straps. It has two ends with different widths to help change leather, rubber, and metal straps. How to use: press the pin from the side of the watch’s strap and pull the strap backward for easy dis-joining. This is an important tool found inside a watch repair kit that helps you pick up small screws and objects misplaced inside the watch. You should know that there are different types of tweezers. Long and needle-shaped tweezers are ideal for watchmakers. 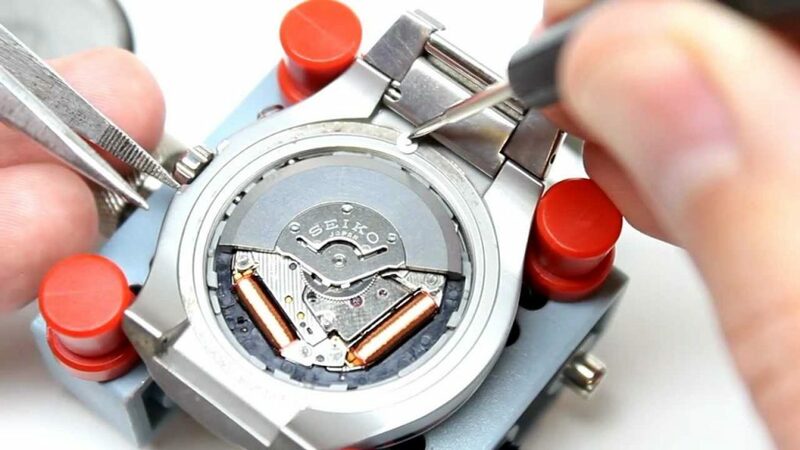 How to use: squeeze the end of your tweezers and pick up tiny objects inside your watch. This is not your ordinary screwdriver set. The watchmaker’s screwdriver is ideally smaller in size as compared to the ordinary screwdriver. The small head comes in handy if you need to open tiny screws inside your watch. How to use: rotate the screwdriver anti-clockwise and clockwise to open and close screws. As the name suggests, the soft polishing cloth is ideal to clean the watch prior after completion of any repair. How to use: rub gently the watch’s surface for an easy cleaning process. To press the release lever inside the watch, you need a punch to complete the task. How to use: apply a substantial amount of pressure to release the lever. It is an important tool that allows you to glimpse tiny objects inside the watch. It is normal to omit an unscrewed pin with the naked eye but with a magnifying loupe, all your screws should be easily visible. How to use: because the loupe does not have a handle like a magnifying lens, you should place it on one eye and it should be held in position by muscles around the eye (corrugator and frontalis). 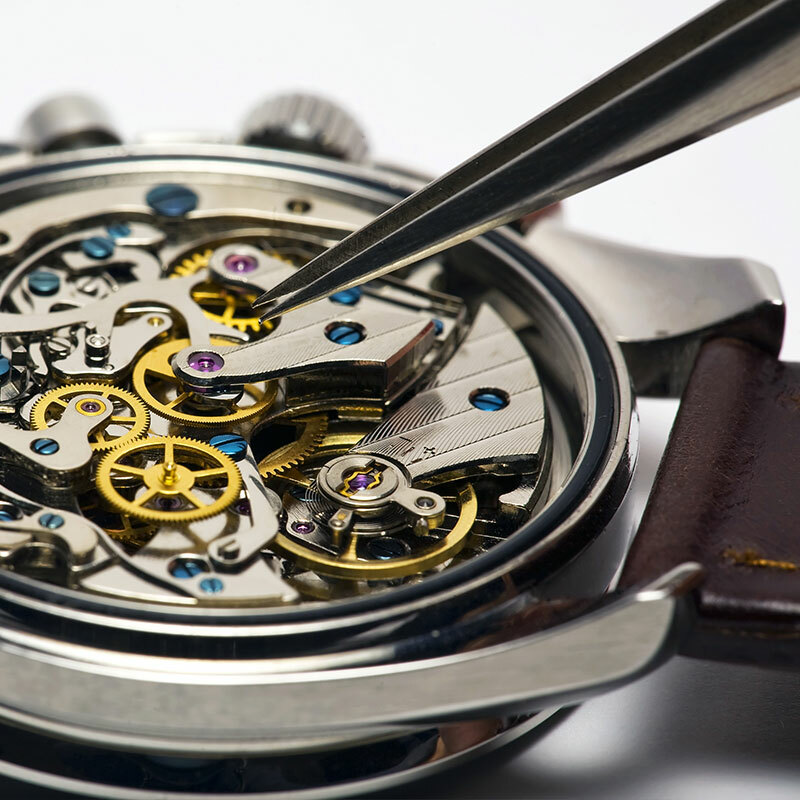 With the above eight mentioned tools, you can perform watch repairs with ease and recover all your lost time. More watch repair tools are available on Banggood.